The growth of technology and, more specifically, the cloud have led to a virtual explosion of online business IT support services. This industry boom has led to an overwhelming saturation of online IT providers that are vying for your business. But as the market has expanded, so too has the level of variance in costs, quality, and services offered. Sorting through each provider and their unique options is daunting, confusing even, for managers looking to get their IT support on track. What exactly should you be comparing between option A and option B? Do higher costs assure access to better, more comprehensive service? If these questions are stopping you from taking advantage of online support in favor of an outdated, expensive in-house IT team, we’ve got the answers you’re looking for. Below, we’ll expound upon what you should expect to get out of your online IT support system and make the case that lower prices do not mean you are short-changing your company’s success. We’ll show you how a full range of IT services can benefit your company at a low, flat, monthly fee. IT support services don’t have to be an enigma (especially IT support in Los Angeles where we’re located). Take a look as we show you how managed IT support services provide high quality solutions at unbeatable budgets. Does “You Get What You Pay For” Apply to IT Support? The danger of “you get what you pay for” is instilled in all of us, but when it comes to fair pricing for top quality services, online IT support can be trusted to deliver more than you expect. In many respects IT support services can cut your costs, but the key factor to this cost-efficient system is that you are saved the upkeep of an in-house IT team. 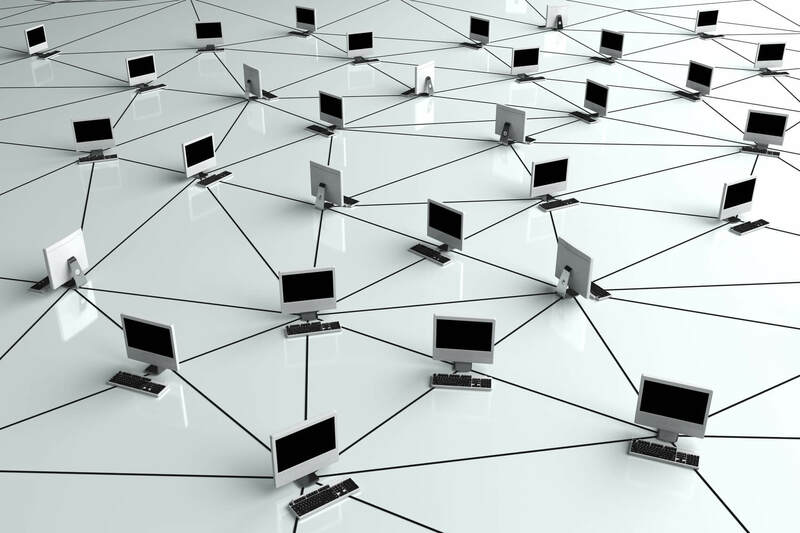 You may worry that an online support staff could not match the knowledge and familiarity of your systems and layout that in-house staff can achieve, but the cloud has made system remote connectivity easy to access, learn, and manage. In reality, an in-house IT team is no longer a viable option for many companies due to increasing IT expenses that occur in the form of technical updates and training. Supporting an in-house team is expensive and time-consuming, requiring a great deal of company time to be devoted toward keeping up with continued IT growth instead of actual work that benefits the company’s revenue. The efficiency and effectiveness of the in-house model is greatly determined by the size of your company, your budget, the expertise of your staff, and the timeframe with which you hope to see progress. If you do not have the budget to support higher research, development, and implementation costs you will find that an in-house team will provide much less than what you’ve paid for. Consider this: a typical yearly salary for a qualified systems administrator is between $60-80k. That systems administrator may be “qualified”, but does that necessarily mean they are experienced? IT is a growing, changing industry that guarantees extra time and money will have to be allotted to training this professional. Not only that, but working with a single system actually limits the ability of your in-house team to deal with new issues and changes. On the other hand, managed IT services employ a number of experienced IT professionals who have successfully worked with multiple clients and numerous IT projects. In short: no, “you get what you pay for” does not apply to IT support. Yes, constant training and full-time salaries are a major factor in the in-house versus IT support service costs, but what other variables should you consider when assessing the efficiency of your current IT capabilities? From understanding your cost allocations to how company productivity is effected by IT repairs there is a huge number of factors to consider when appraising the quality of IT services you employ. Take a look at some of the questions you should be asking in your quest for affordable and dynamic IT support. How do you know if the cost of IT support services (or in-house services) is actually the best solution for your business? Do you have downtime waiting for network issues to be fixed? Does productivity slow while waiting for your IT team to get something fixed? If you outsource, do you get white glove service or does a different junior IT tech show up to fix a problem or upgrade software only to discover it’s above his current certification? Do you have a dedicated, experienced IT person/technician that knows your company and staff? What kind of security do you have for your network? Do you have helpdesk support—on-premise or remote? If you feel your current IT situation is lacking in any way or too expensive for what it is actually providing, consider managed IT support services provided by TVG. We offer every necessary aspect of IT support at a reasonable, monthly cost. You want a quality managed services plan and we guarantee a plan that proactively maintains your IT infrastructure, provides day-to-day tech support, network security, and ongoing technology strategies for continued growth and efficiency. Infrastructure Administration – Implementation, use, and maintenance of data systems. Technology Management – General services centralized to handle security, computer optimization, documentation, voice services, data backup, and email. Technology Consulting – Constant network examinations with customized technology roadmap and strategic planning. 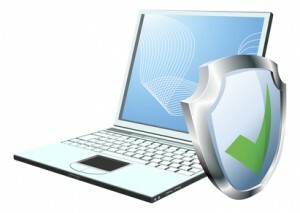 Data Back Ups – Ensures that your most valuable information is safe and secure with scheduled back ups. 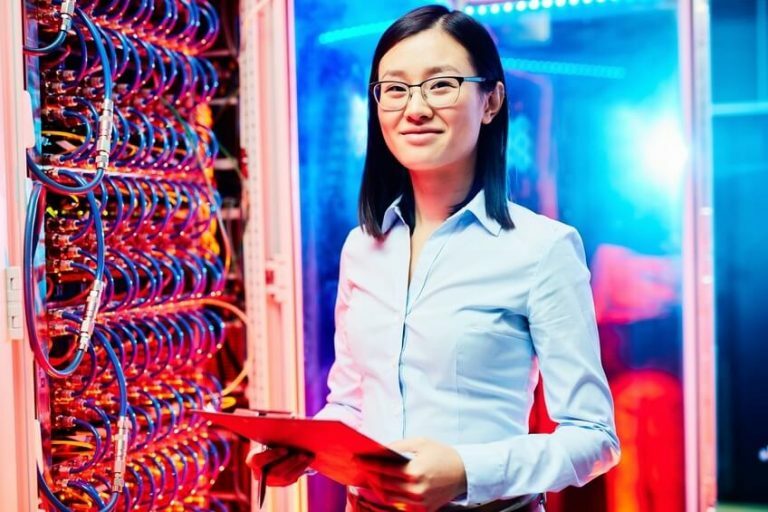 Network Administration – Includes a dedicated network administrator for network monitoring, technology checklist, best practice suggestions, and a centralized service report review. Security – Anti-spyware, anti-malware, spam management. Disaster Recovery Plan – Contingency planning for system wipes, shut-downs, and other catastrophic possibilities. IT Helpdesk – Support services for general support, on-site support, problem identification and resolution, client portal and mobility support. The benefits of using a managed support are innumerable. TVG provides a fantastic managed IT services plan that will save you money, increase your productivity, and keep your IT systems up-to-date and well maintained. Don’t let your old-school IT department hold your business back, update today! Did you know that managing IT projects is one of the top headaches of businesses? There is a way to have success in your IT project management. Learn how to best utilize IT staff with our downloadable guide to Leveraging IT Support Staff.